INDIANAPOLIS – American endurance racing team DragonSpeed is forming an IndyCar Series team. DragonSpeed plans to compete in five IndyCar Series races next season, including the 103rd Indianapolis 500 at Indianapolis Motor Speedway. Thirty-three-year-old Briton Ben Hanley will drive for the team, which will utilize Chevrolet engines. The team will take part in the pre-season test at Circuit of the Americas on Feb. 12-13. The remainder of DragonSpeed’s IndyCar Series schedule will include St Petersburg, Fla., Barber Motorsports Park in Leeds, Ala., Road America in Elkhart Lake, Wis., and the Mid-Ohio Sports Car Course in Lexington, Ohio. The team hopes to contest the full IndyCar schedule in 2020. 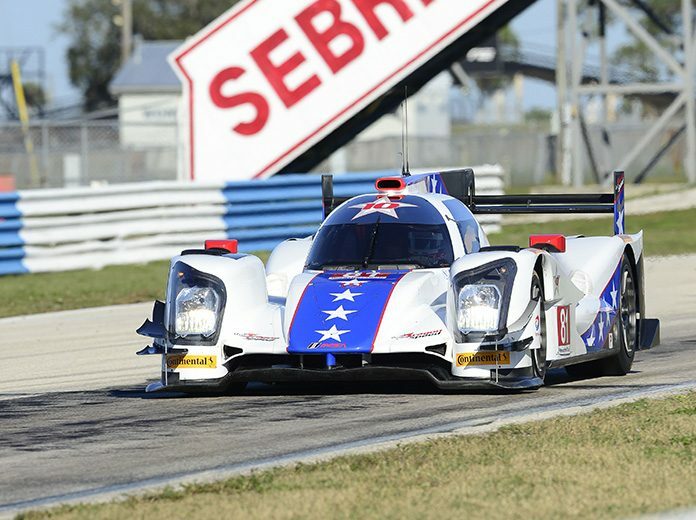 DragonSpeed also plans to continue its sports car efforts by competing in the Rolex 24 at Daytona Int’l Speedway in January, the FIA World Endurance Championship race at Sebring Int’l Raceway in March and the 24 Hours of Le Mans in June.